This is to declare that the Long Beans are prepared by the following procedure. 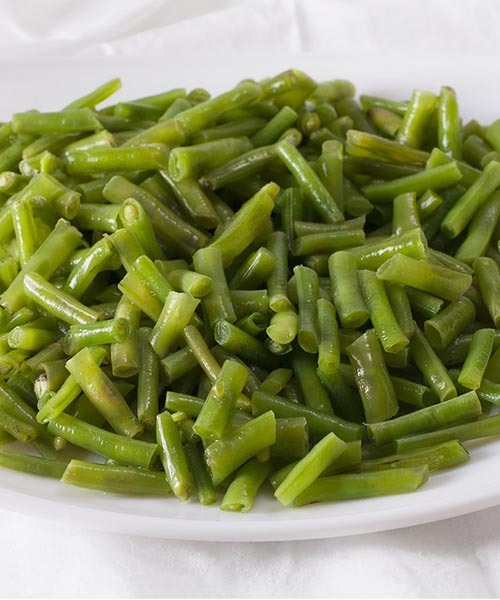 Long Beans are sort out and cleaned with fresh water and then cut in to approximately One inch size. These pieces are blanched then blast freeze at -32 °C and pack and stored at – 18 °C. The procedure is carried out so as to assure that the product is free from any type of contamination.